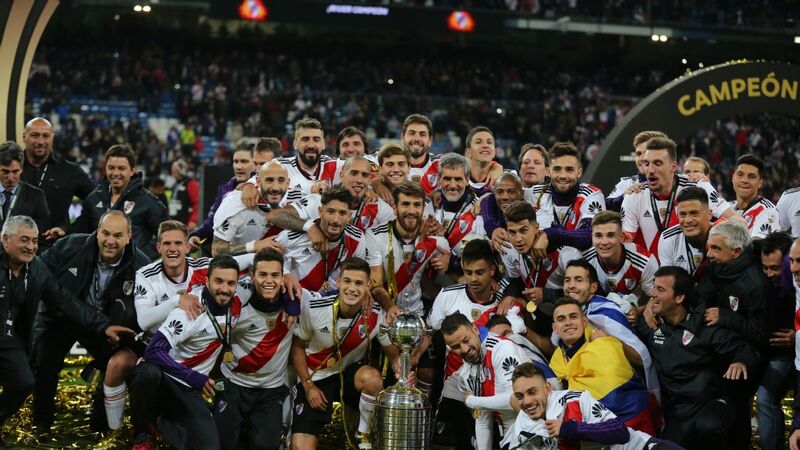 Diogo Riolfo levelled matters almost immediately afterwards but on-loan Southampton striker Dani Osvaldo marked his debut for Boca with what would prove to be the winner two minutes before halftime. "I was nervous. I ended a bit tired, as I lack pace," said Osvaldo. "I started to feel better as the minutes were happening. I could score the goal that gave us three points. What is better than this? It was better than a dream." 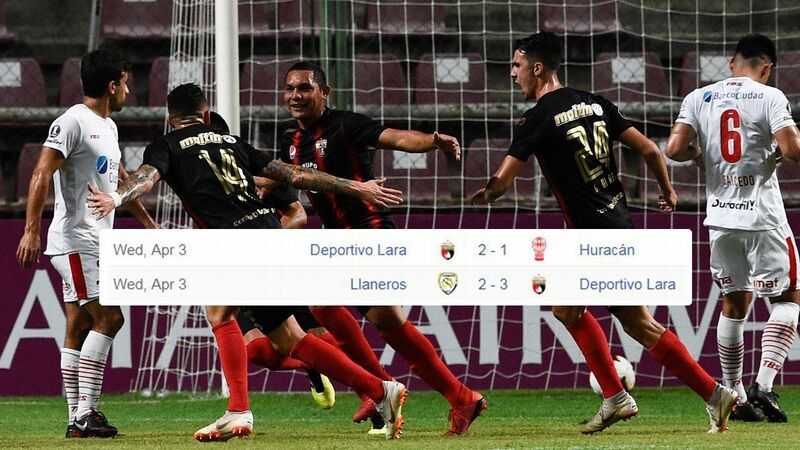 In the other Group 5 clash, Chilean side Palestino bounced back from their defeat to Boca by beating Venezuelan visitors Zamora 1-0. Midfielder Alejandro Marquez scored the only goal of the game with a low strike from outside the box on the stroke of half time. However, the two other Chile teams in action on Thursday, Universidad de Chile and Colo Colo, suffered 3-1 defeats. 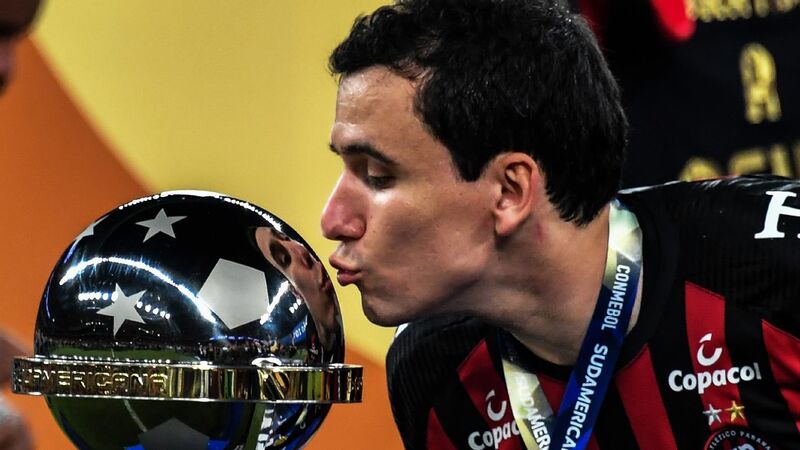 Internacional condemned Universidad to their second Group 4 loss, with playmaker Andres D'Alessandro setting the Brazilian side on their way with a first-half stoppage time penalty. 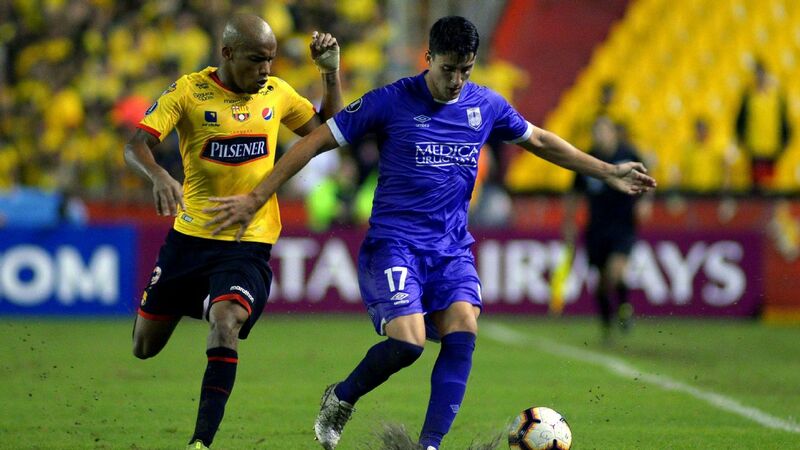 Jorge Henrique doubled their advantage just after the hour mark and although Gustavo Canales pulled one back for Universidad midway through the second half, Eduardo Sasha's 78th-minute strike wrapped up victory for for the Brazilians. 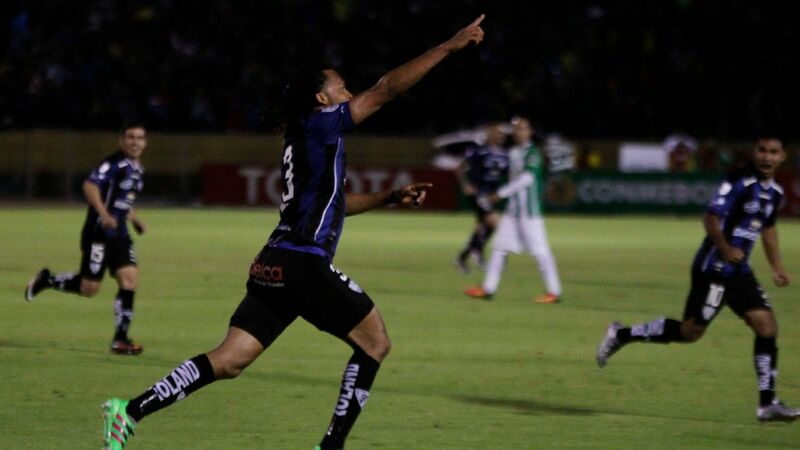 Finally, Wilson Morelo's hat-trick led Sante Fe to a comfortable win over Colo Colo in Group 1. 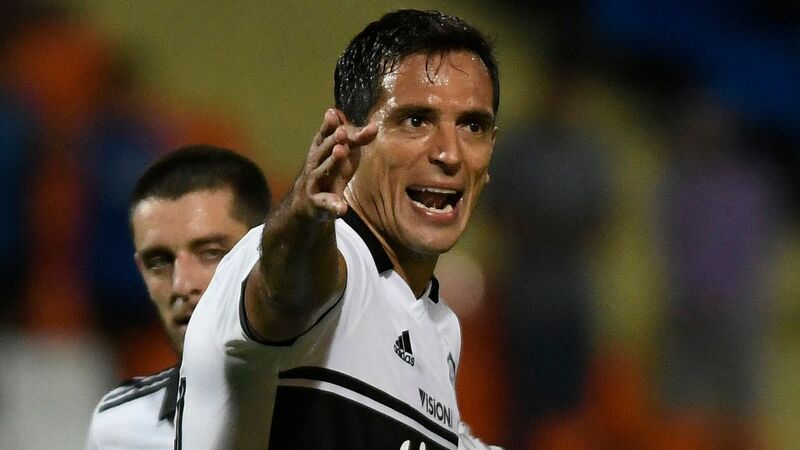 Morelo struck in the 35th and 44th minutes to put the home side in charge before Humberto Suazo gave Colo Colo hope from the spot after 52 minutes, but Morelo made sure of victory just after the hour mark.